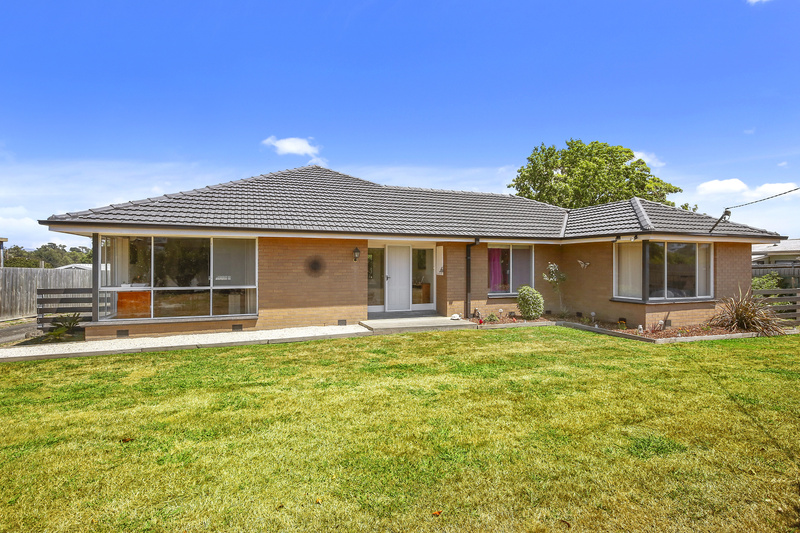 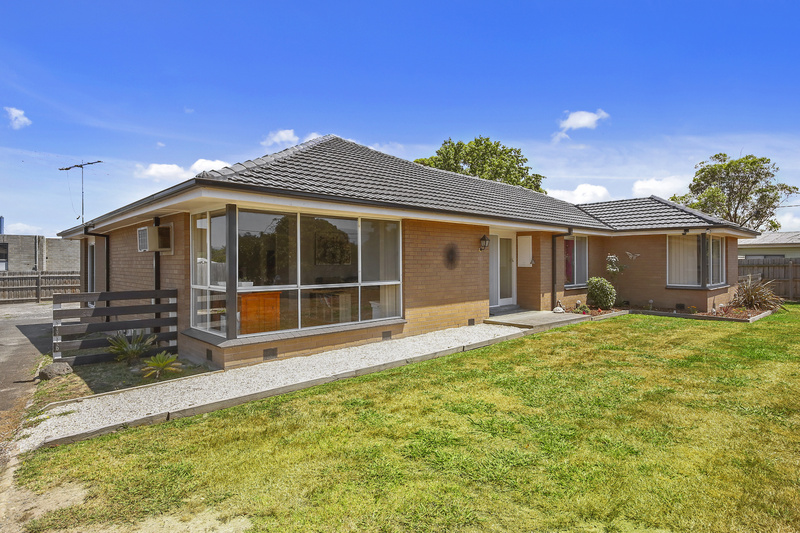 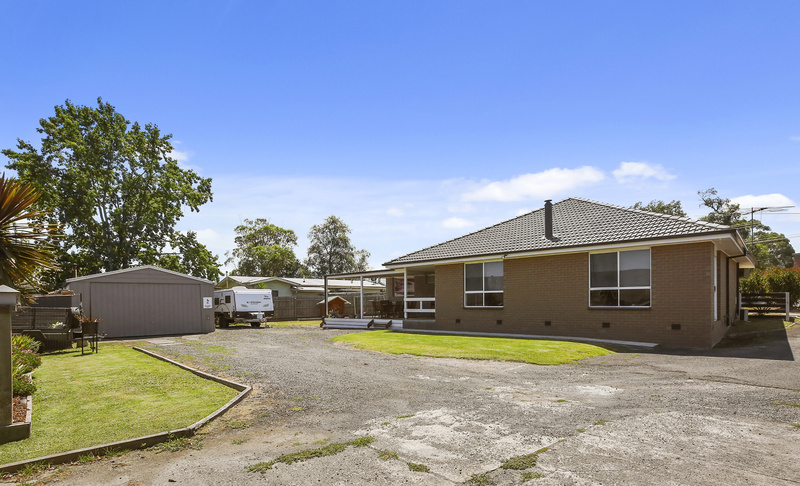 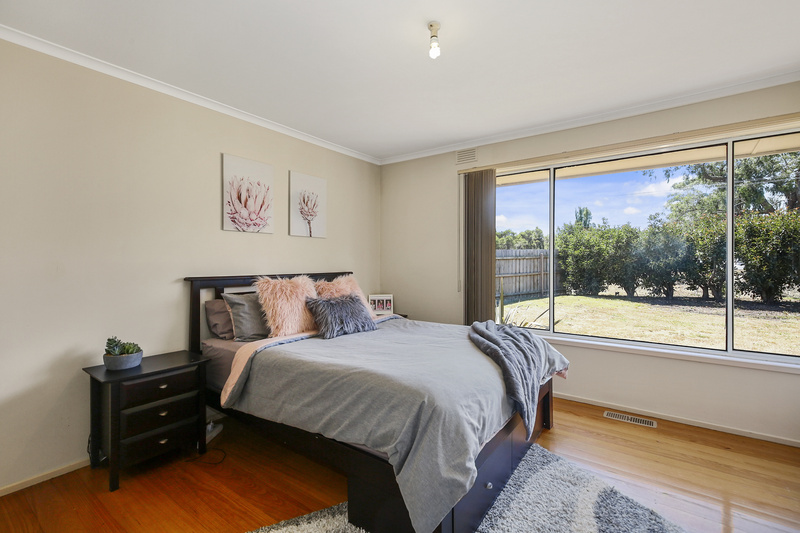 A substantial opportunity for someone who wants to own their home in the ever popular Woori Yallock. 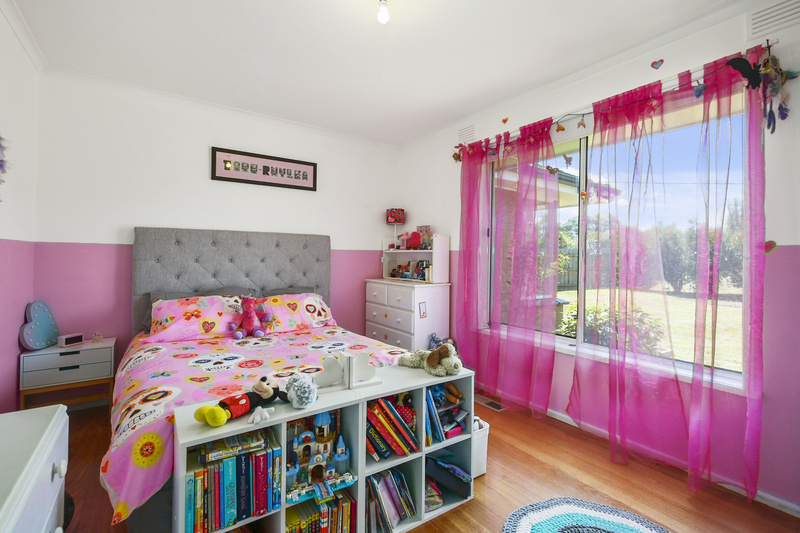 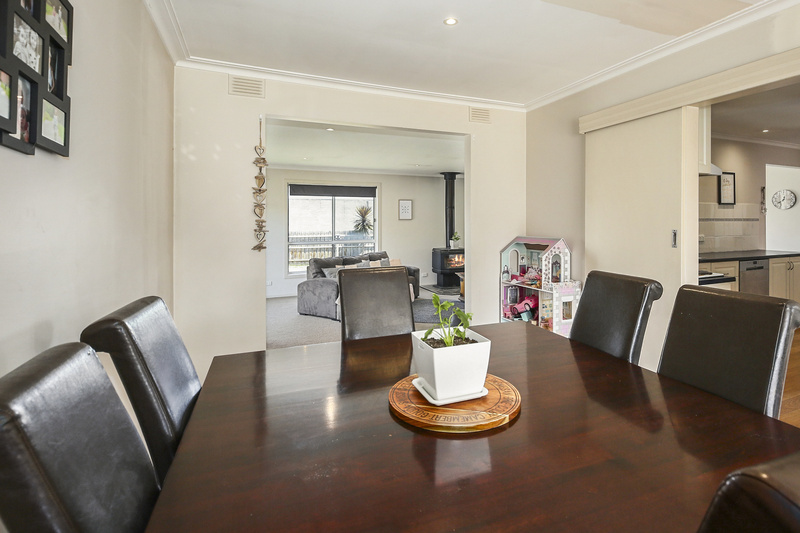 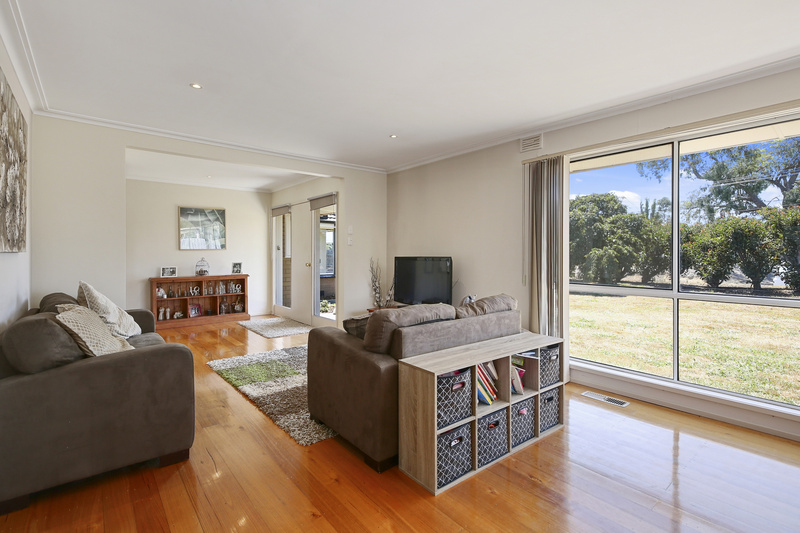 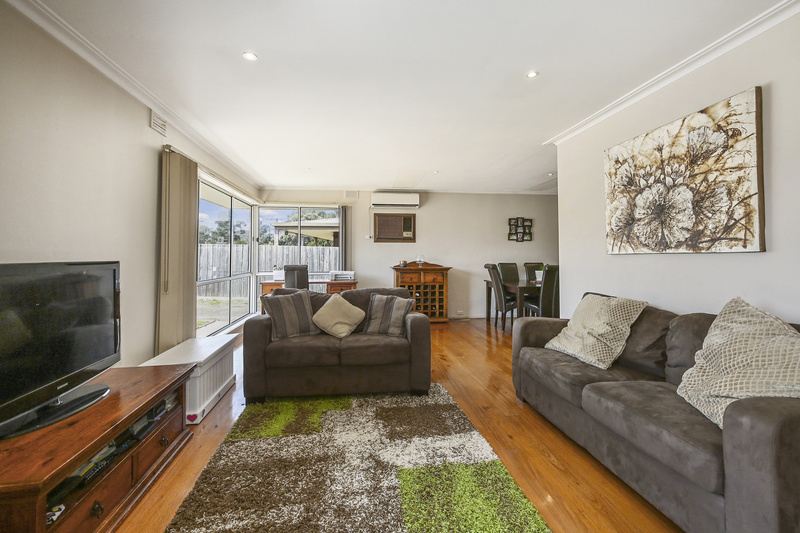 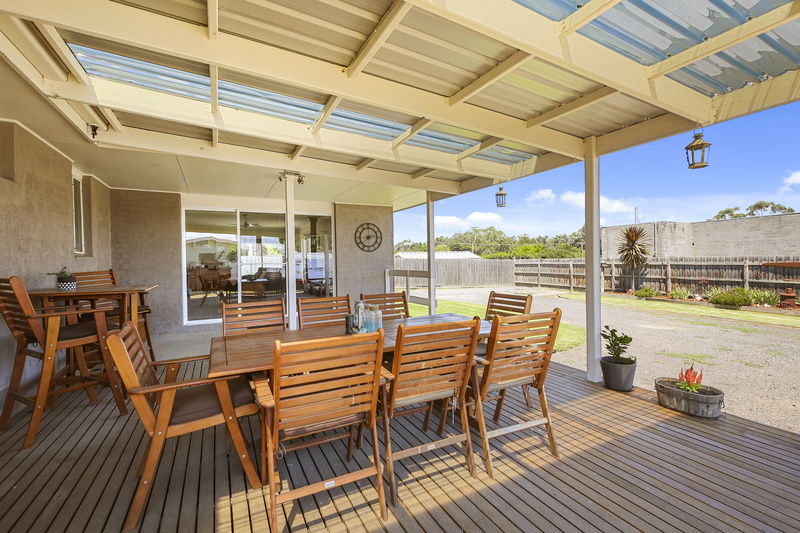 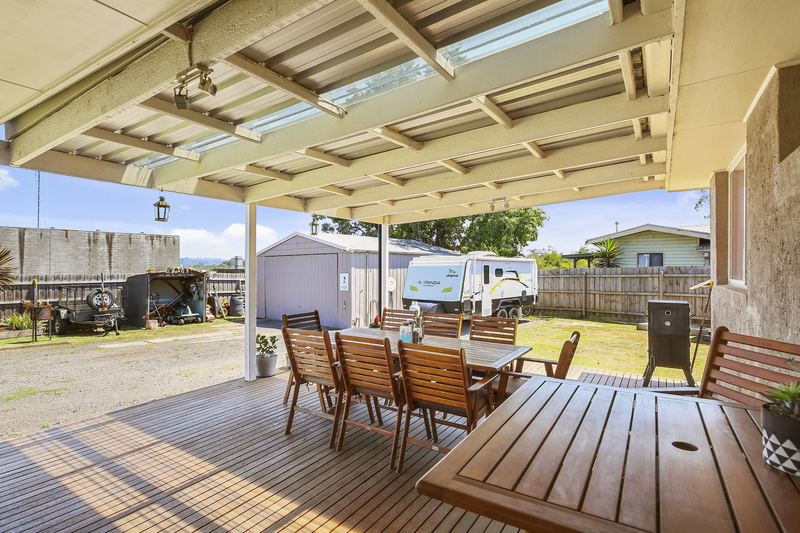 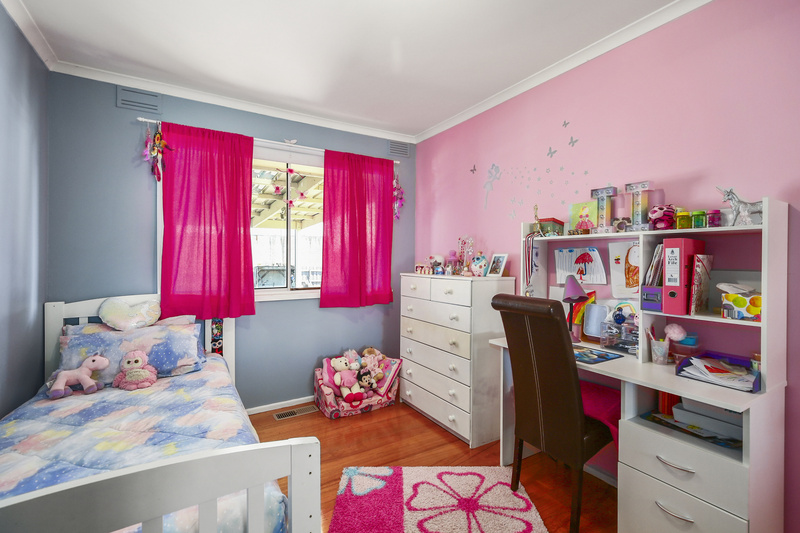 On a flat level block of 1280 sqm (approx) there is plenty of room here for kids and toys alike! 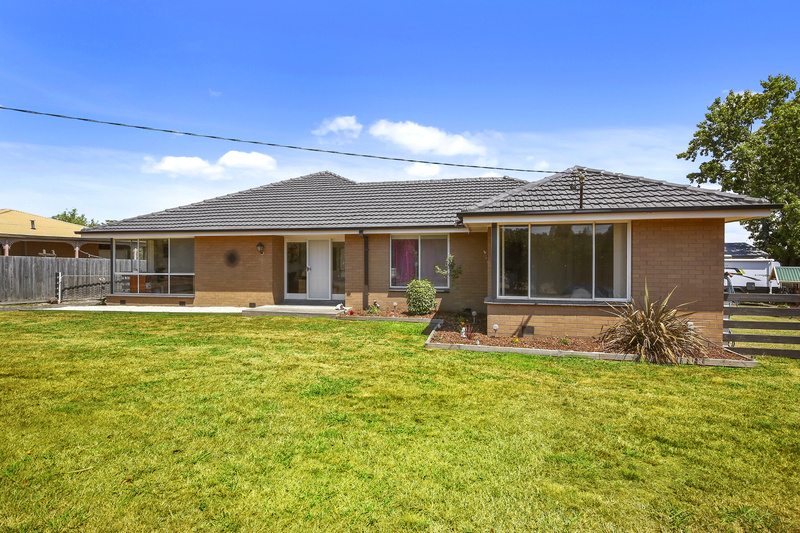 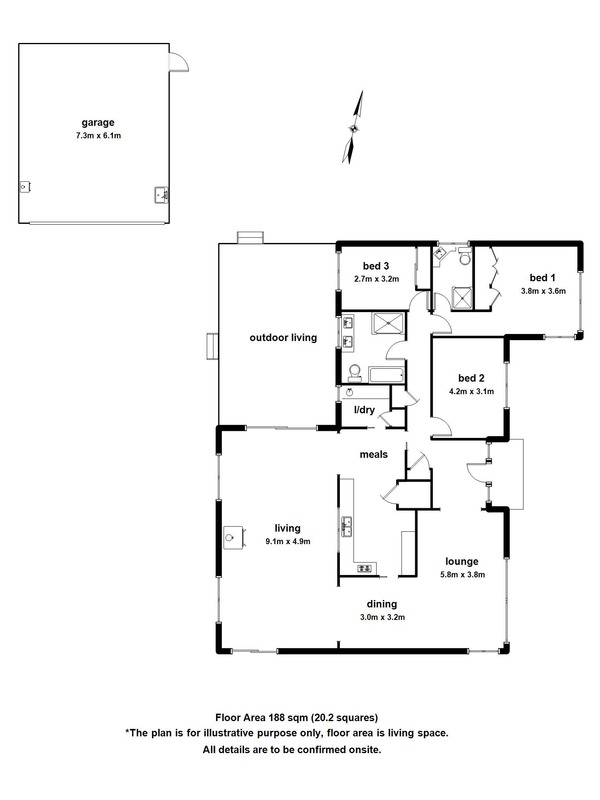 The home is solid brick and consists of 3 good size bedrooms, big master with ensuite. 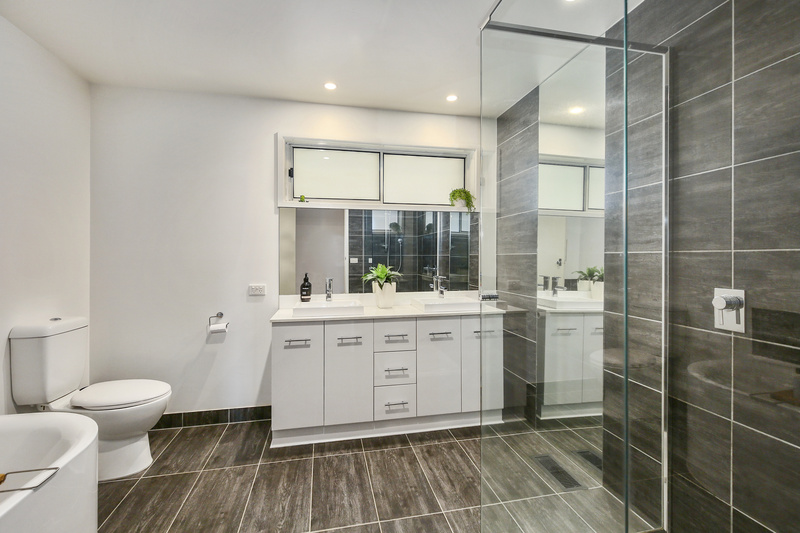 The family bathroom is new and stunning! 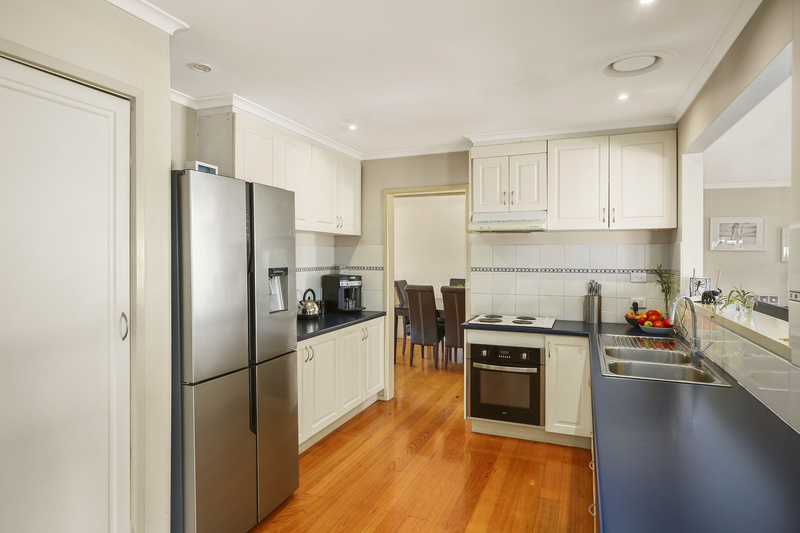 The galley kitchen is most certainly the heart of the home with electric cooking and plenty of bench space. 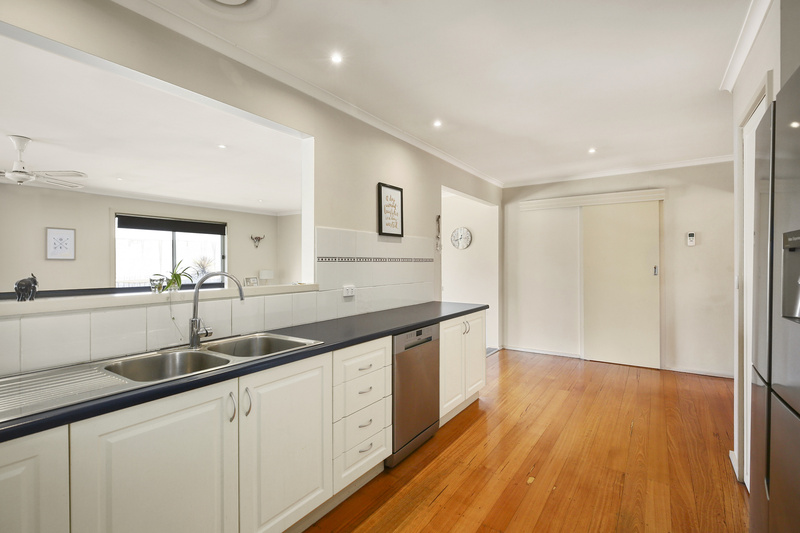 The kitchen has a servery that opens onto the massive family room and also opens onto the great size undercover decking via sliding doors. 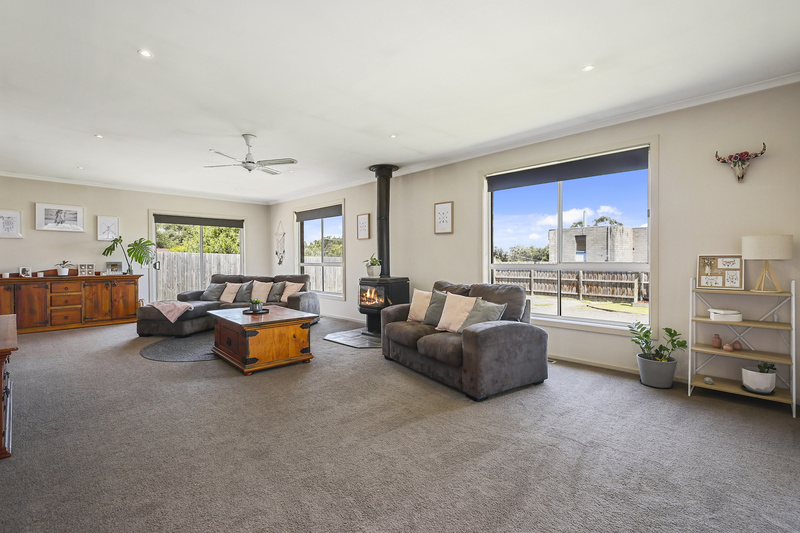 A formal lounge at the front with beautiful hardwood flooring and plenty more room for a study area completes this family home. 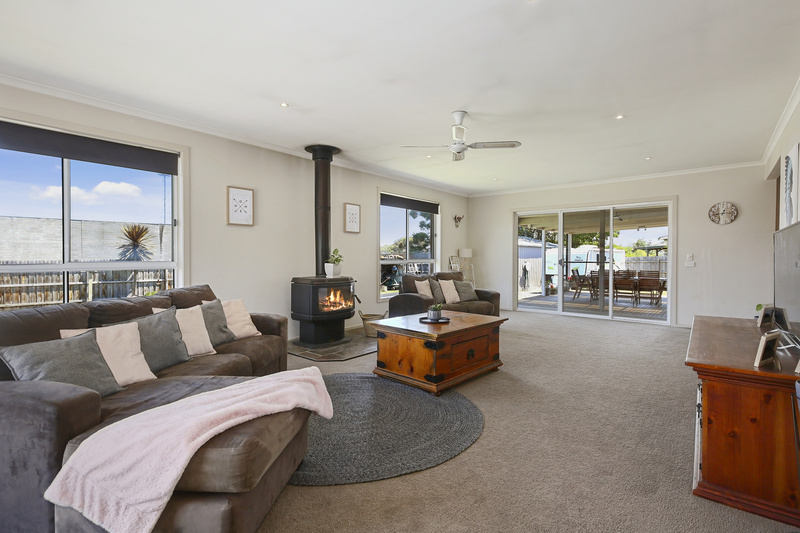 A big crackling wood fire in the family room along with Gas ducted heating and a split system has all your climate needs covered. 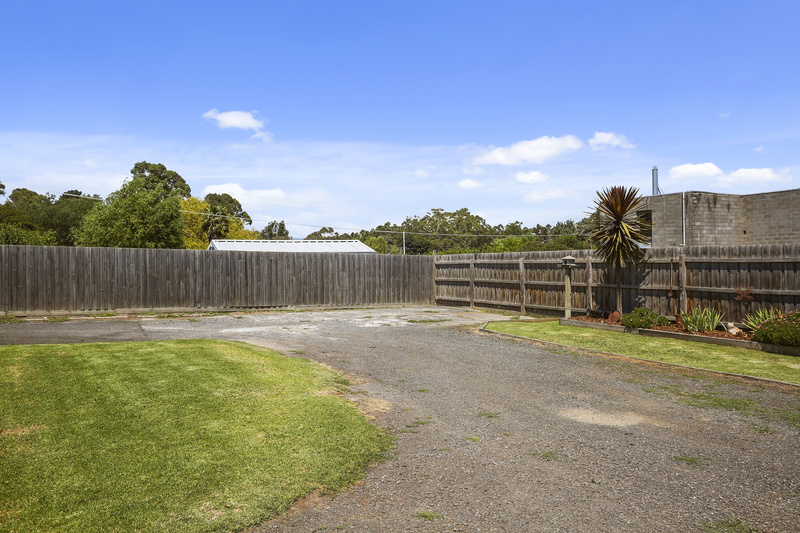 Outside you have established gardens, plenty of room for the kids to play being fully fenced. 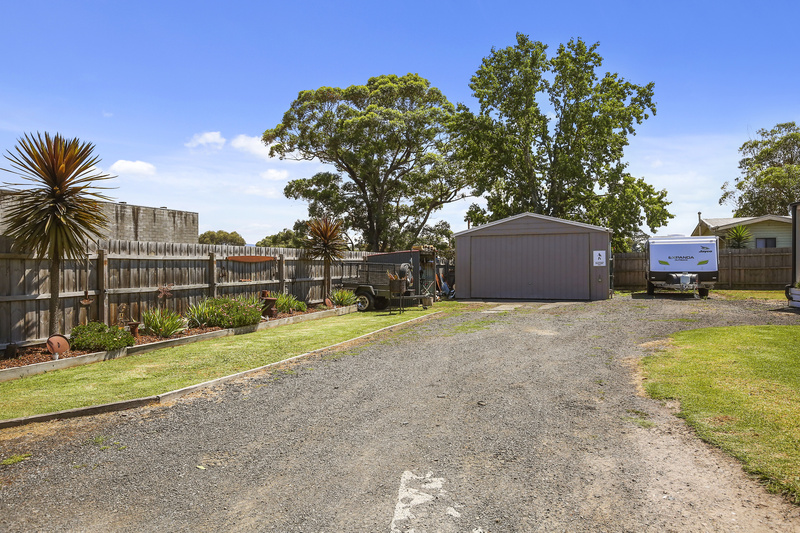 Ample parking for boats trailers and cars, whatever your heart desires! 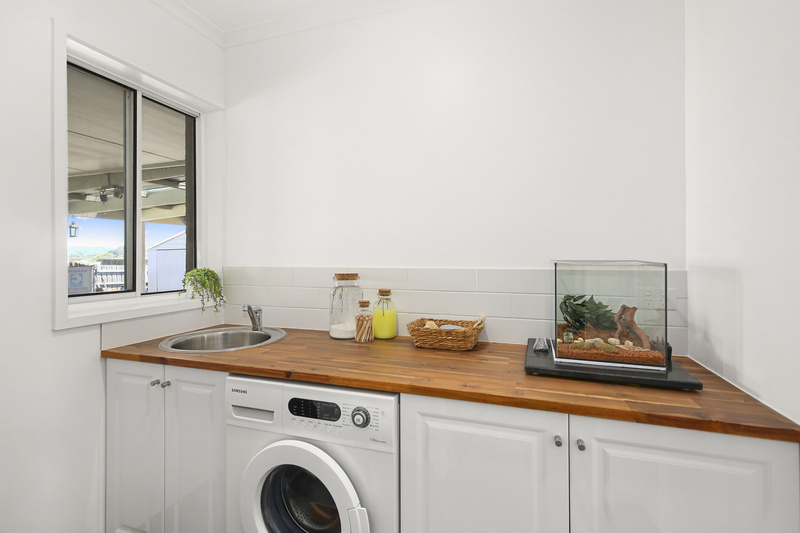 Lastly the icing on the cake - a lock up double garage with concrete floor, power, sink and water and complete with wood fire for the cooler months! 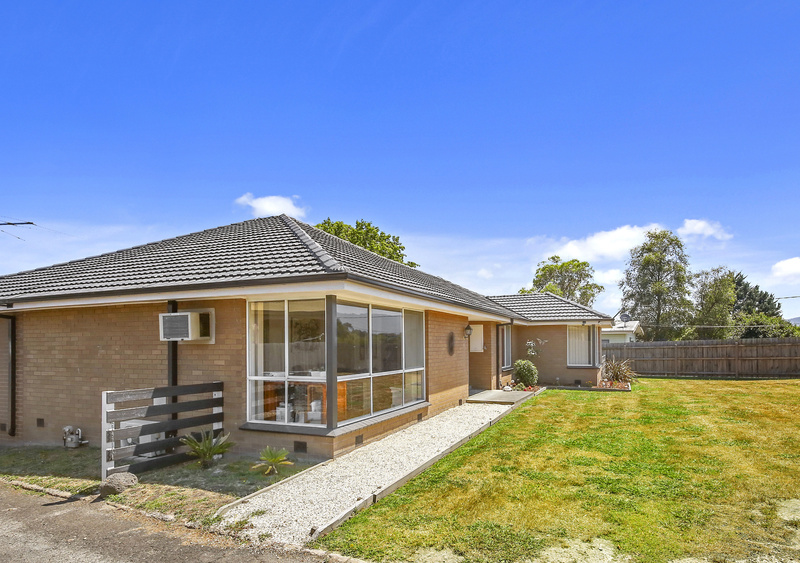 Its all here, come and inspect before its too late!